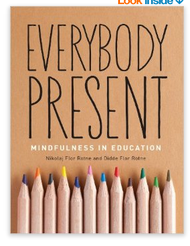 In an inspiring read in Edutopia, author Abby Wills explains how she successfully integrated mindful practices in her classroom instruction and reflected on the positive impact of mindfulness on students learning experiences. 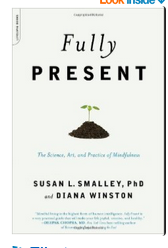 By definition, mindfulness is ‘the intentional cultivation of moment-by-moment non-judgmental focused attention and awareness’(Meiklejohn et al). 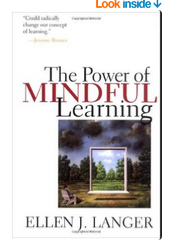 As a meta-cognitive practice, mindfulness was first used within the medical sector before it made its way into education. 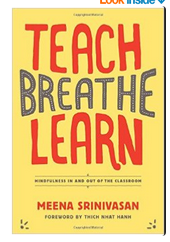 There is now a huge body of literature emphasizing the importance of integrating mindfulness in classroom learning ( see references at the end of this post to learn more). 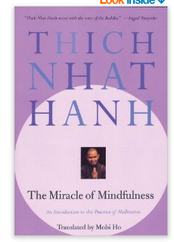 The purpose of our post today is to provide you with some very good resources to help you learn more about mindfulness and explore the different ways you can use it both in your own instruction and in your personal life. 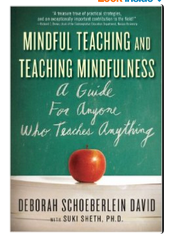 ‘Author Deborah Schoeberlein pioneers the practical application of mindfulness in education. 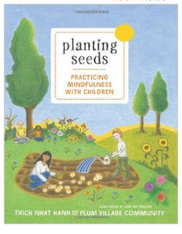 By showing teachers how to tune into what's happening, inside and around them, she offers fresh, straightforward approaches to training attention and generating caring both in and outside of the classroom’. 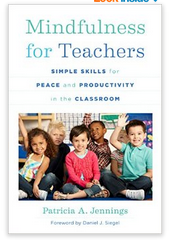 Beauchemin, J., Hutchins, T. L., & Patterson, F. (2008). 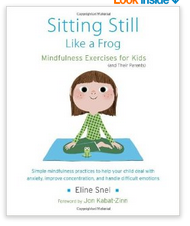 Mindfulness meditation may lessen anxiety, promote social skills, and improve academic performance among adolescents with learning disabilities. Complementary Health Practice Review, 13, 34–45. Meiklejon, J., Phillips, C., Freedman, L., Griffin, L., et al. (2010). 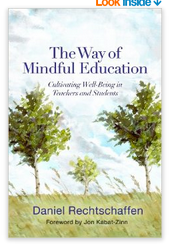 Integrating Mindfulness Training into K-12 Education: Fostering the Resilience of Teachers and Students.Mindfulness, 1(1).